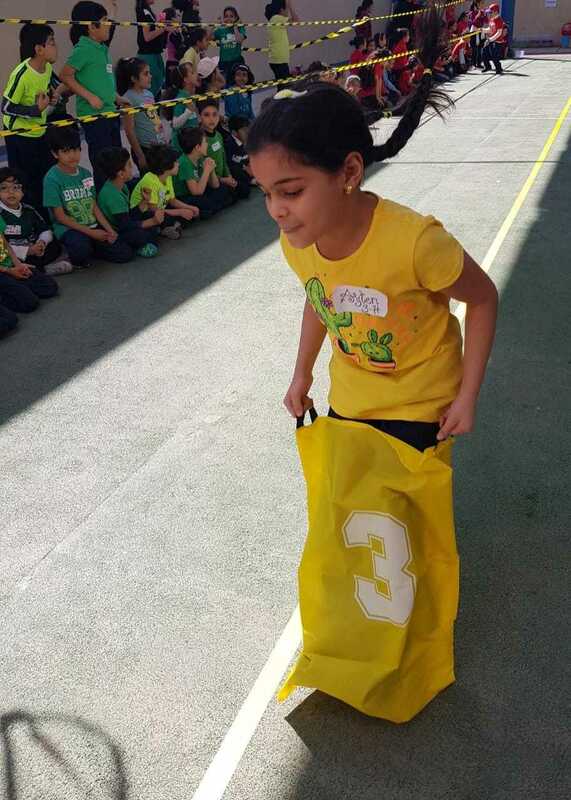 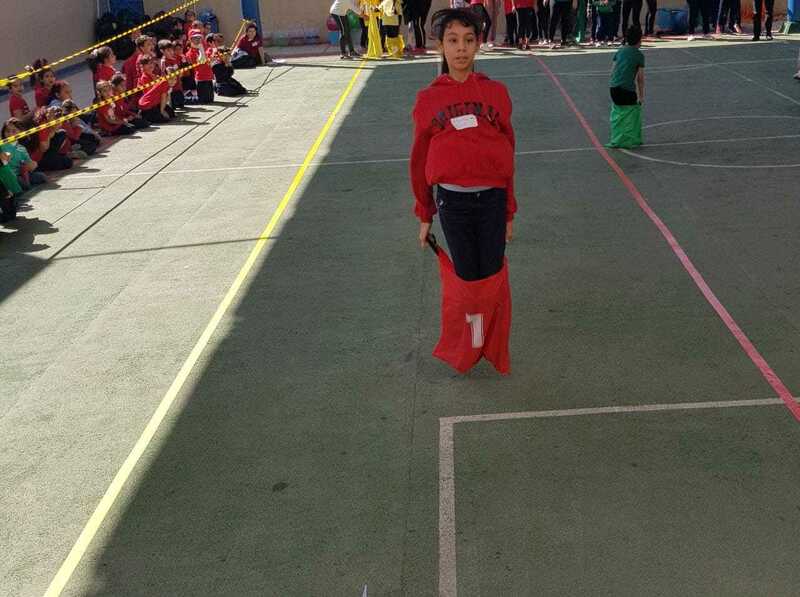 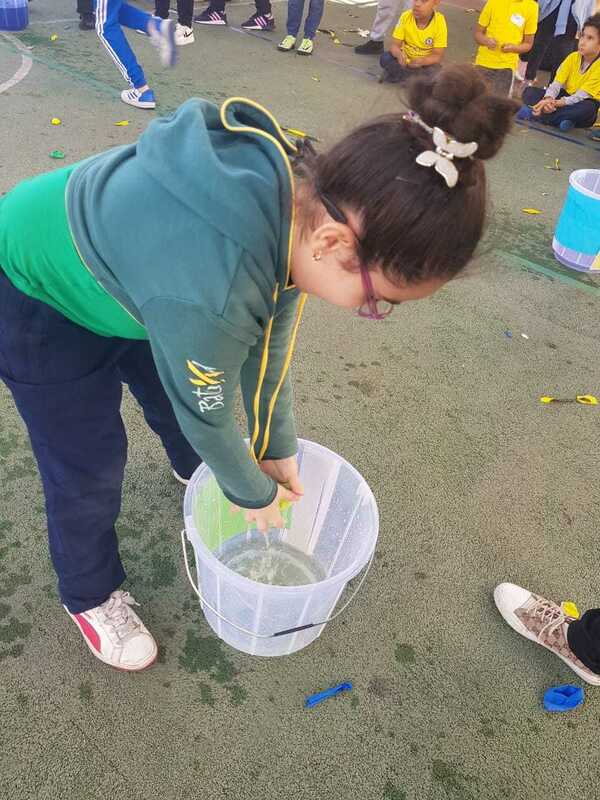 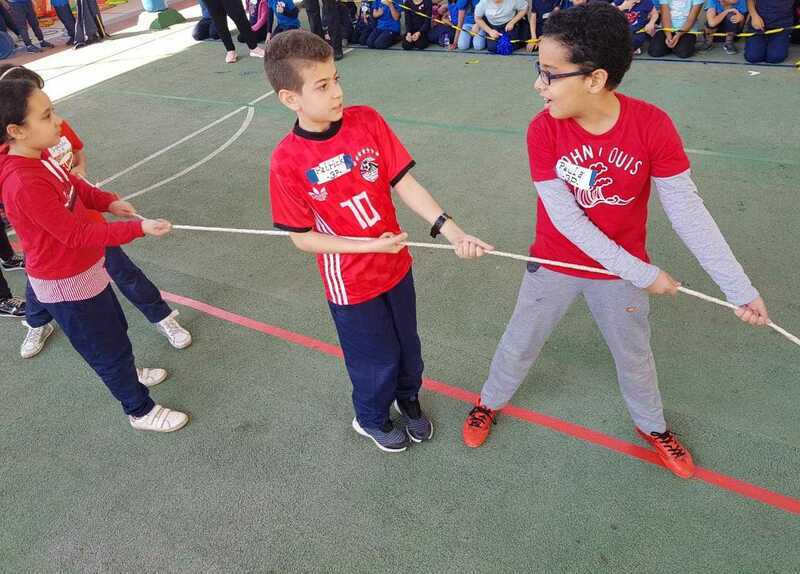 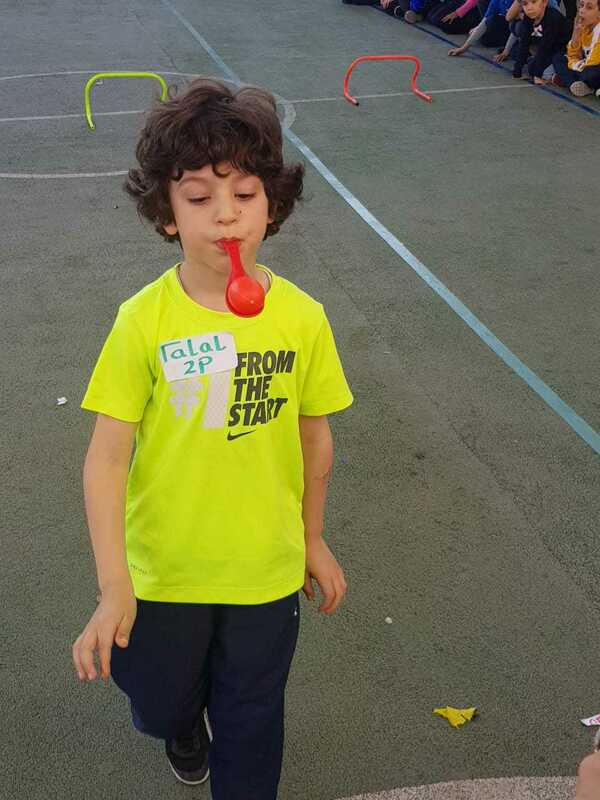 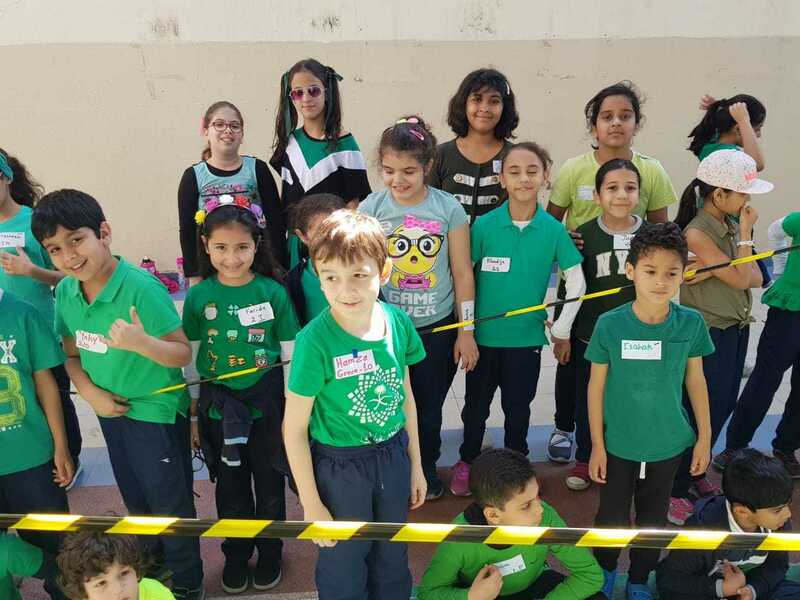 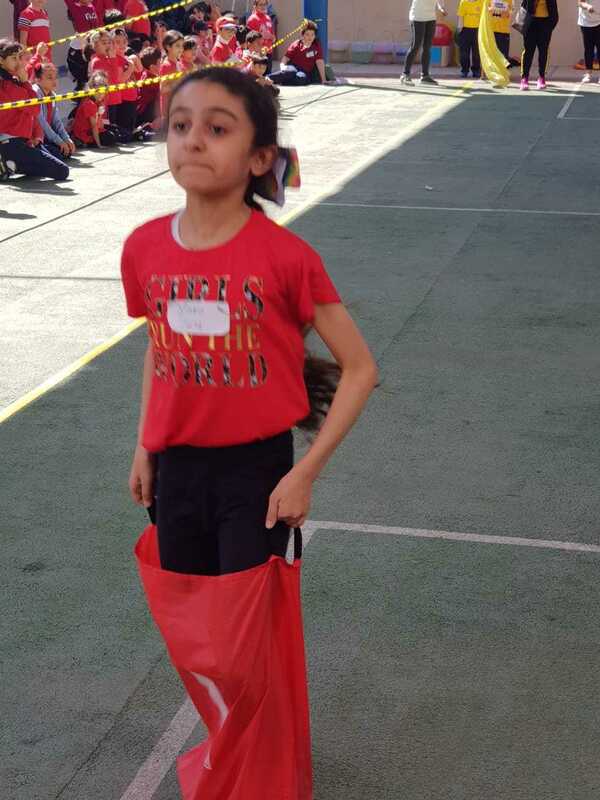 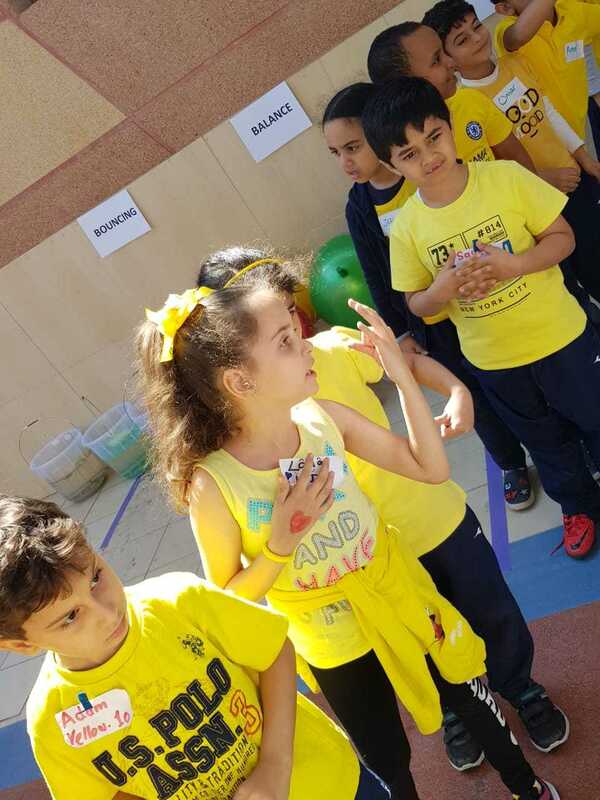 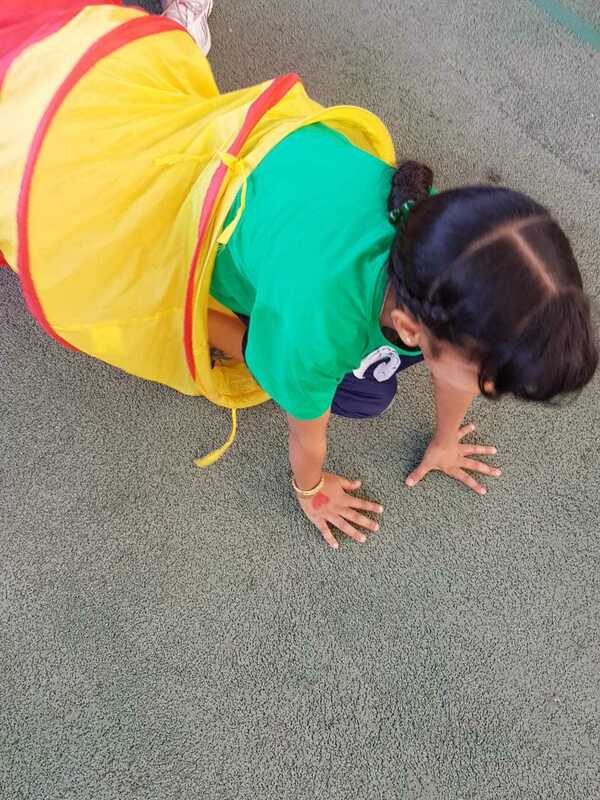 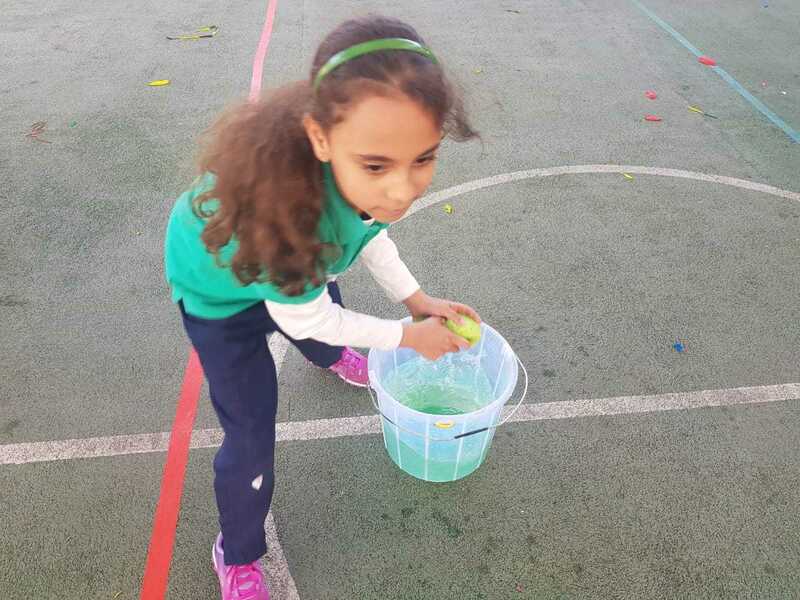 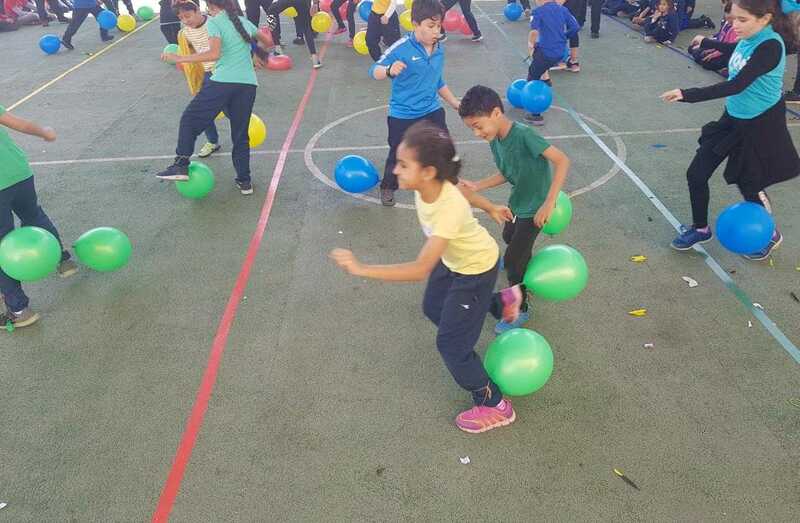 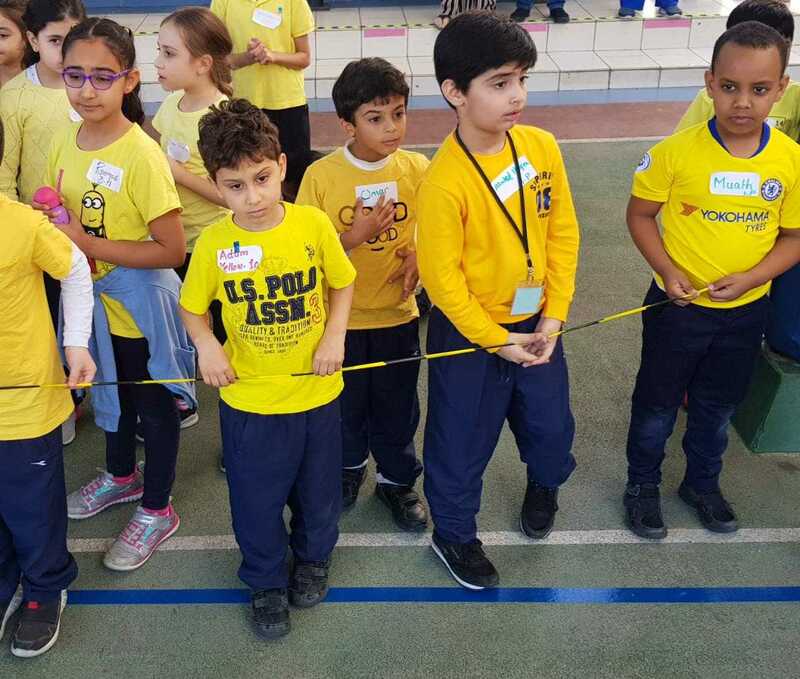 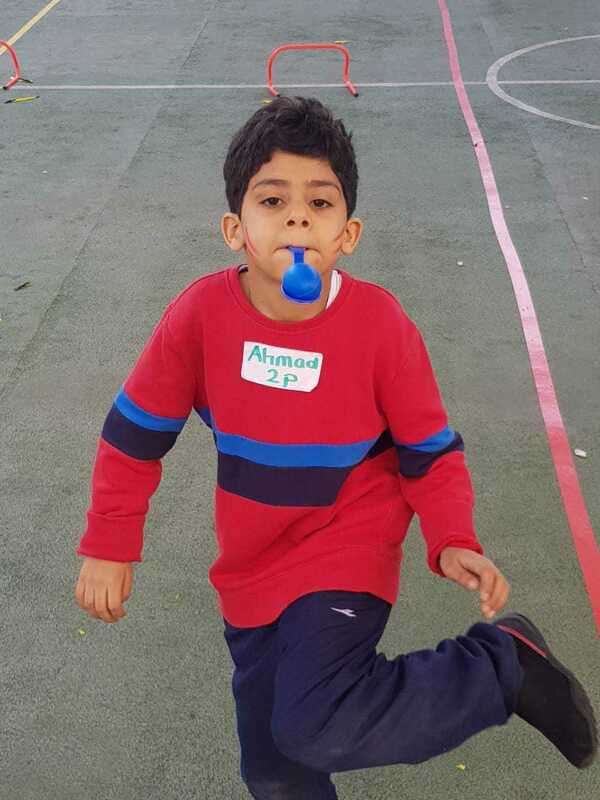 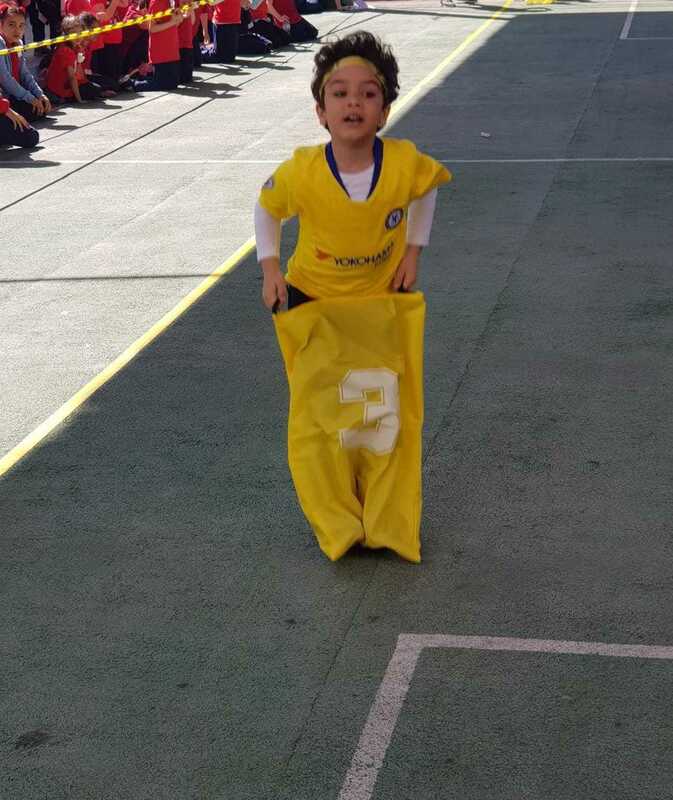 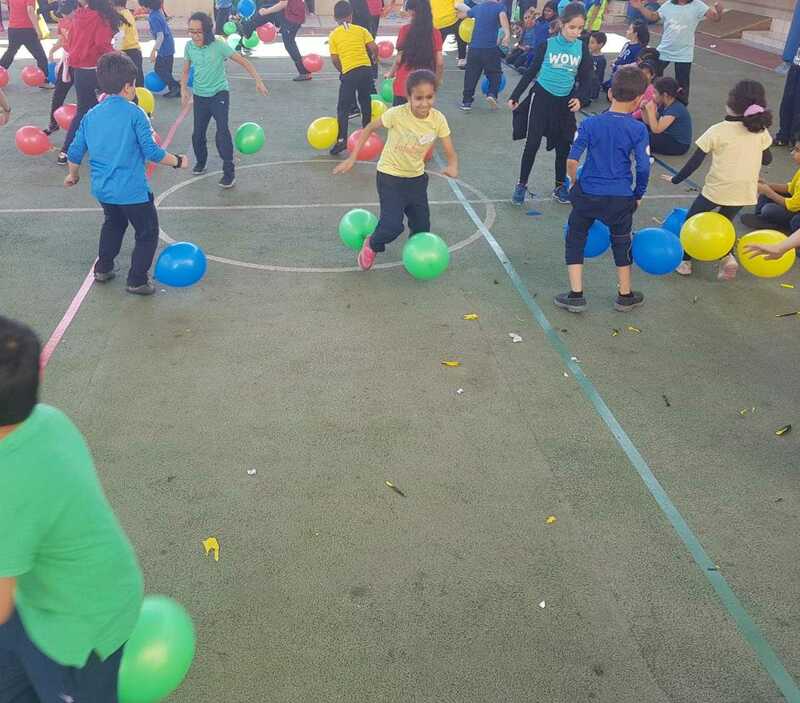 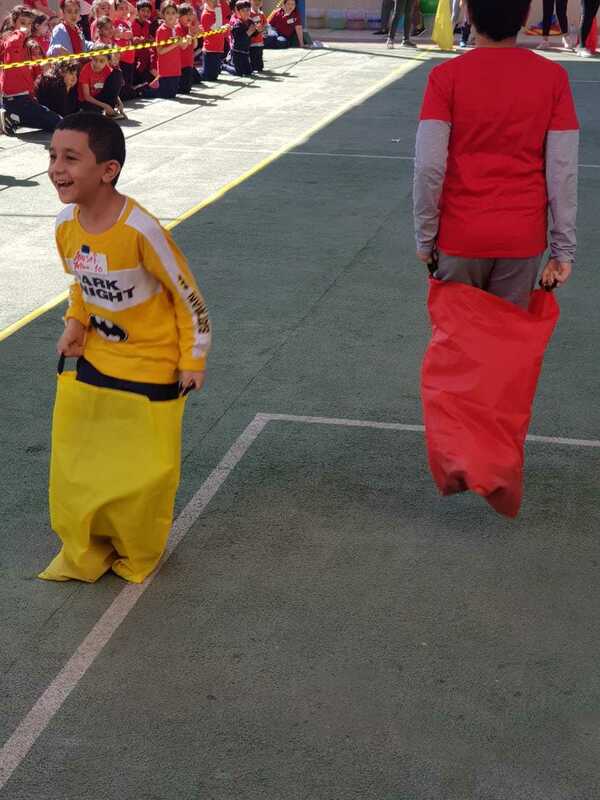 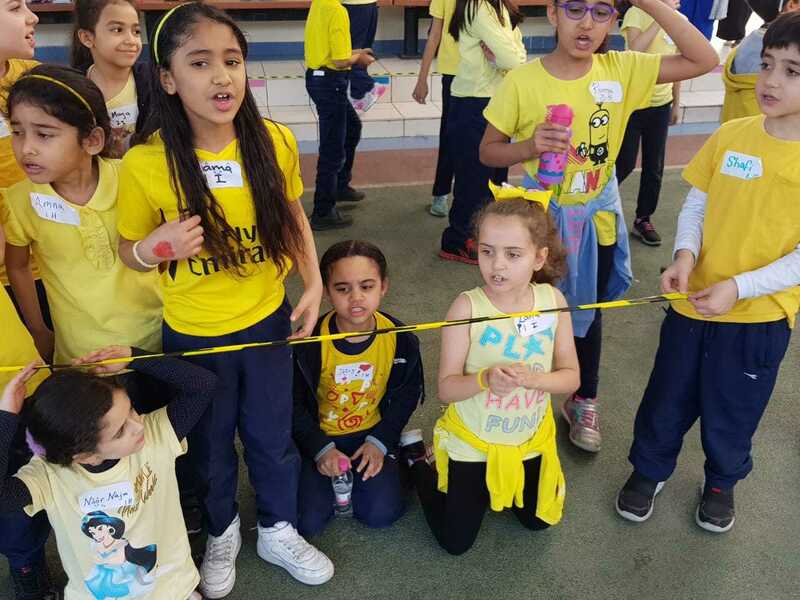 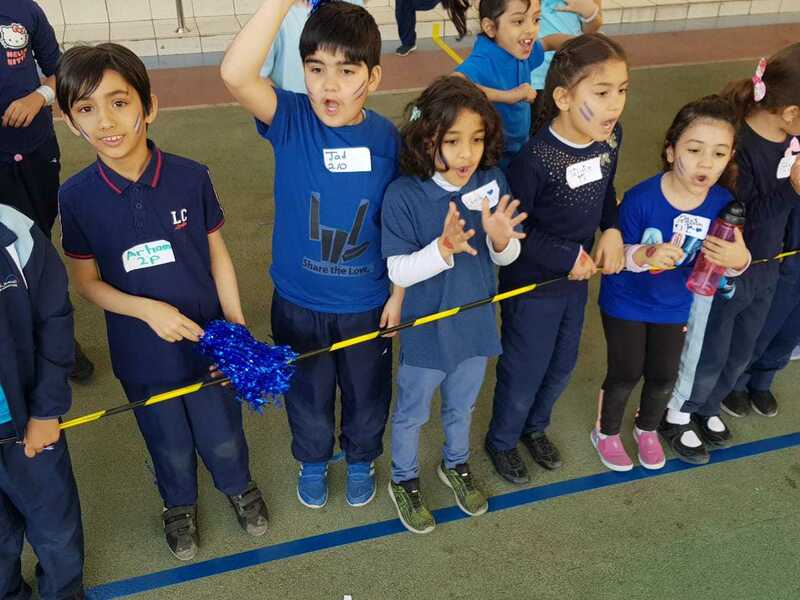 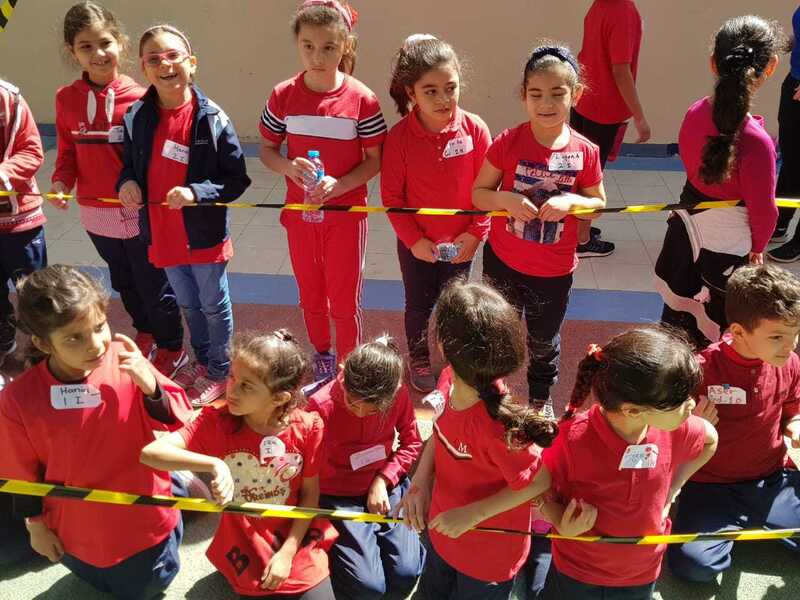 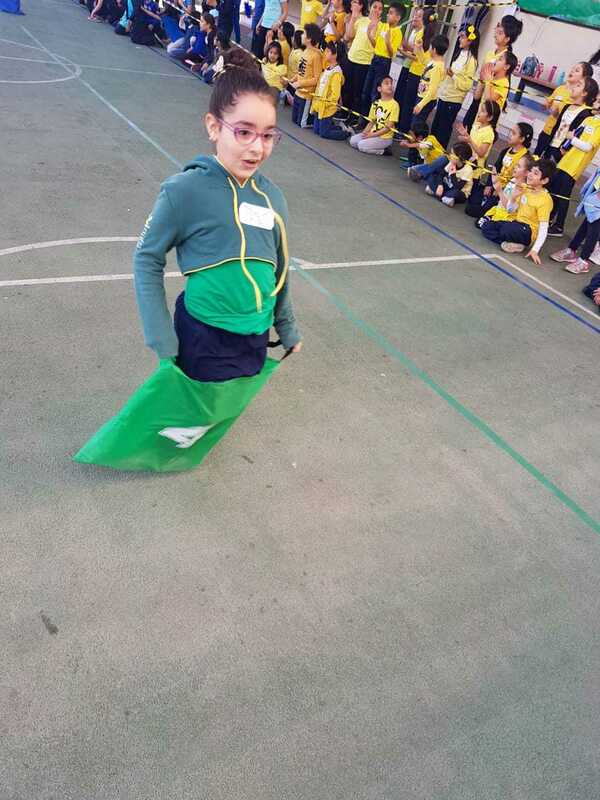 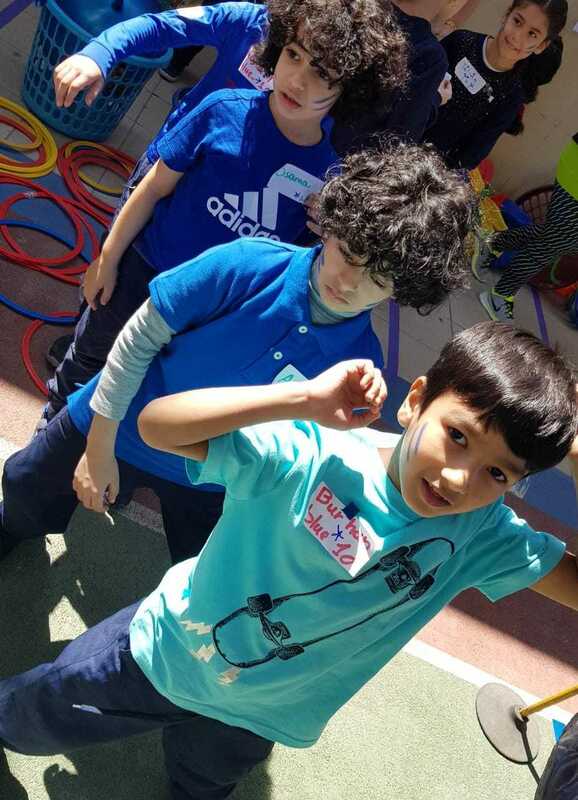 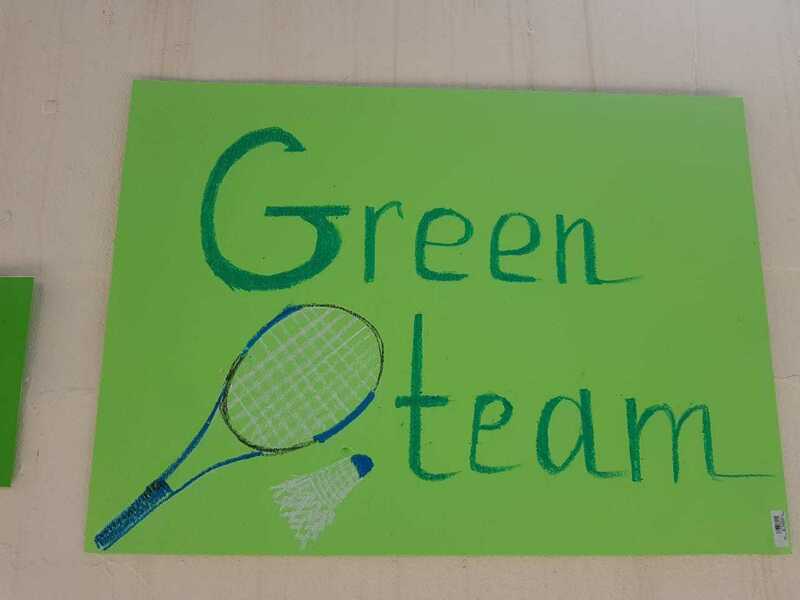 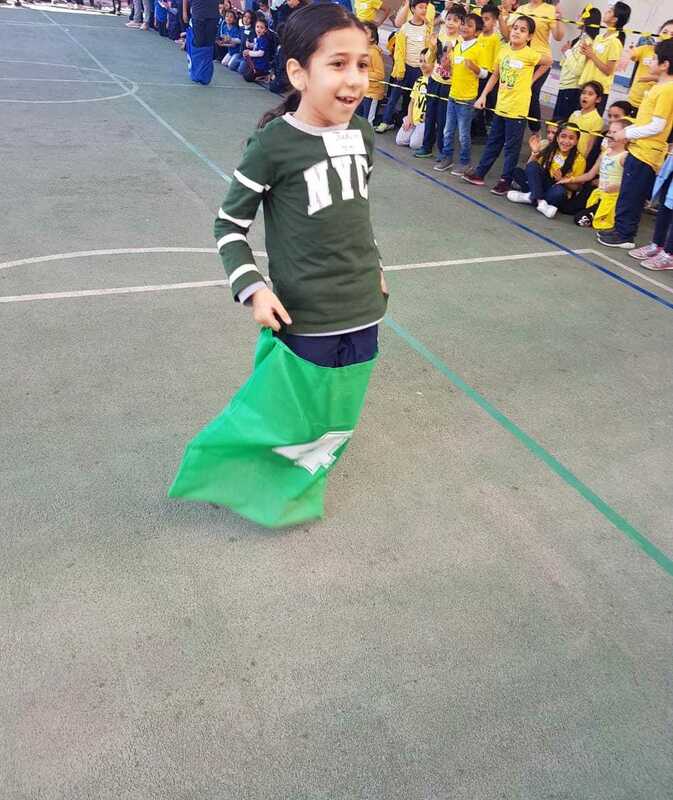 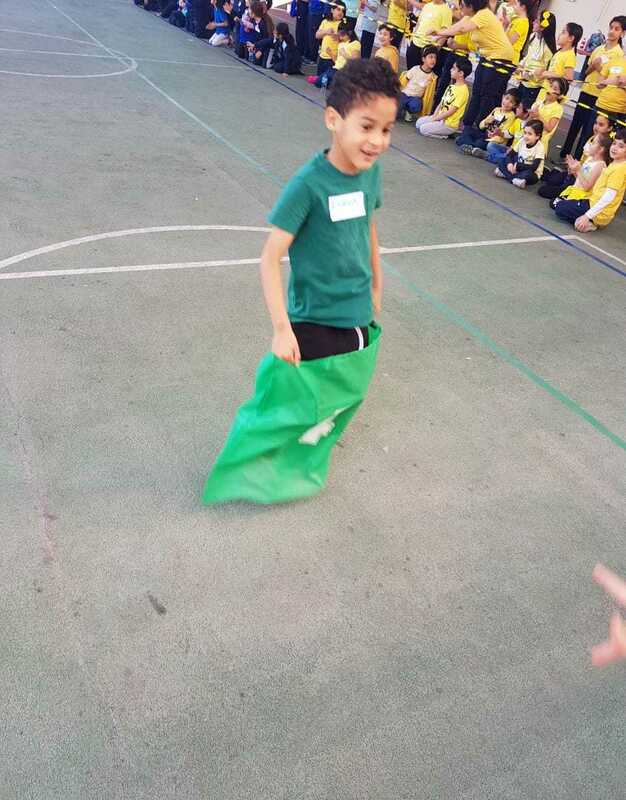 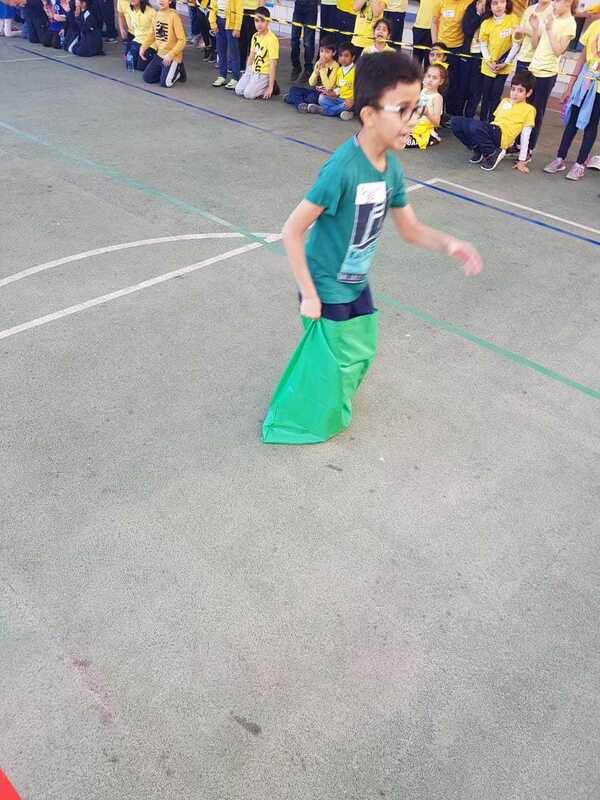 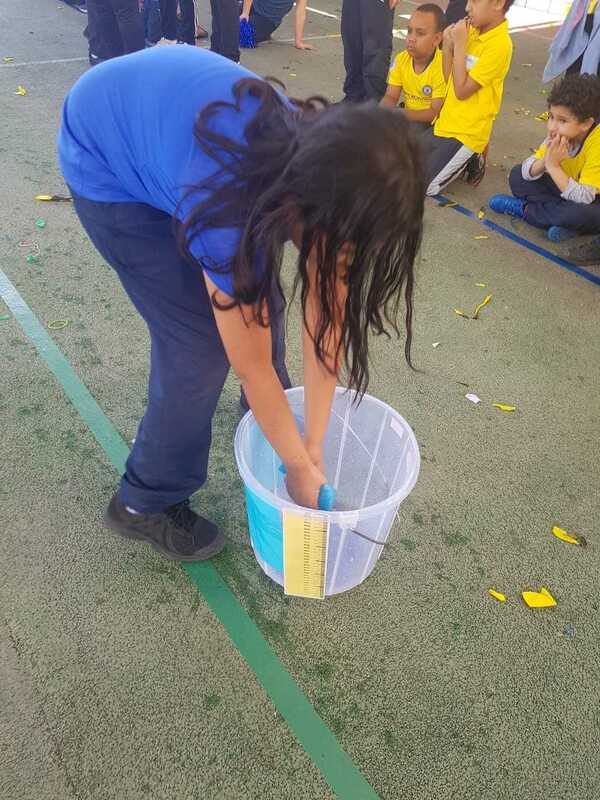 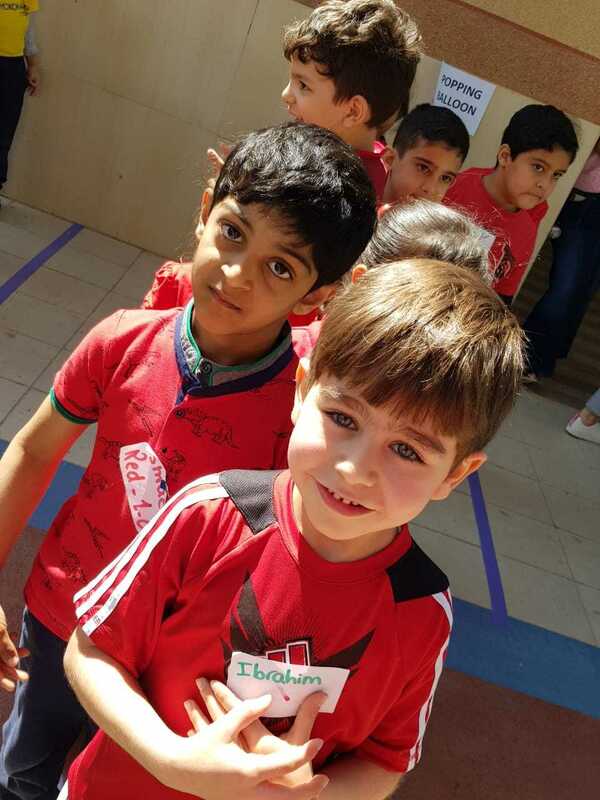 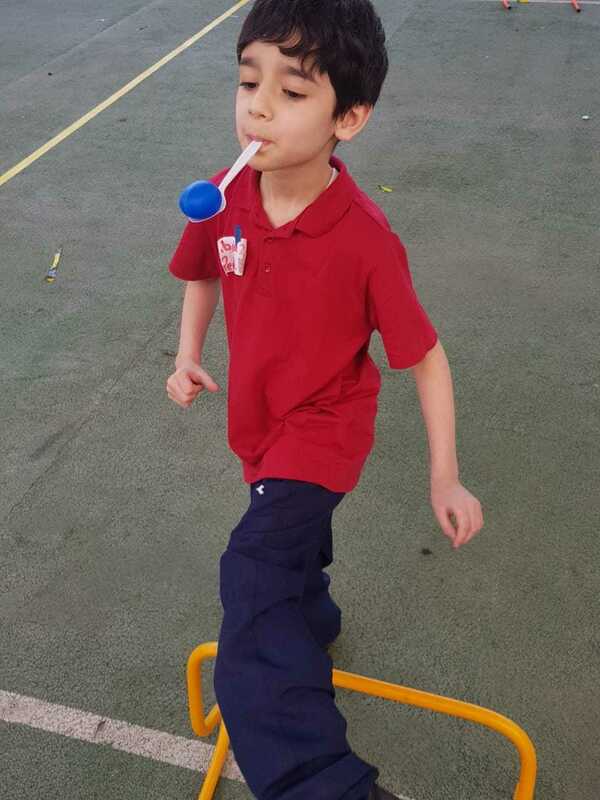 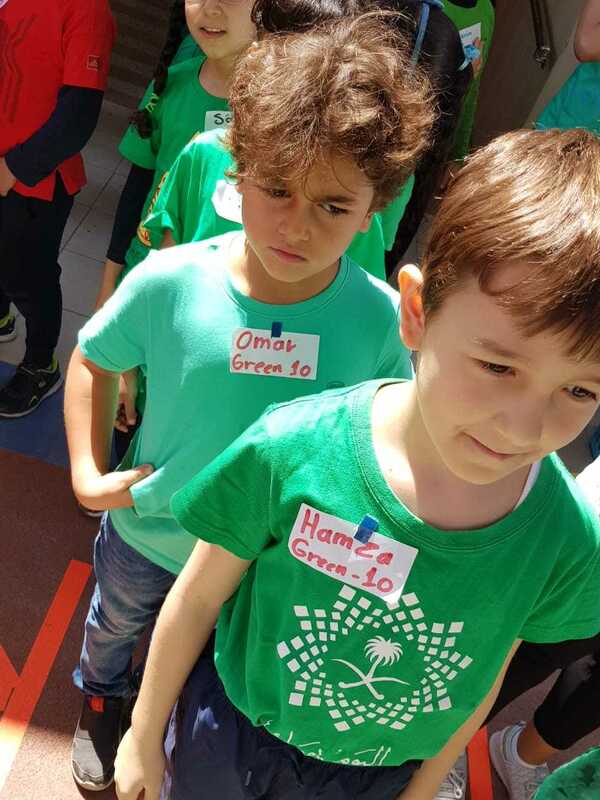 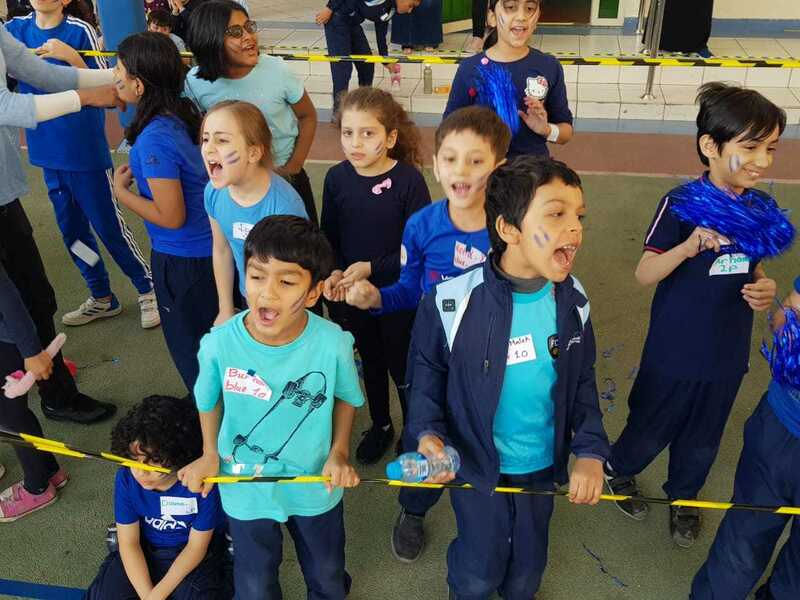 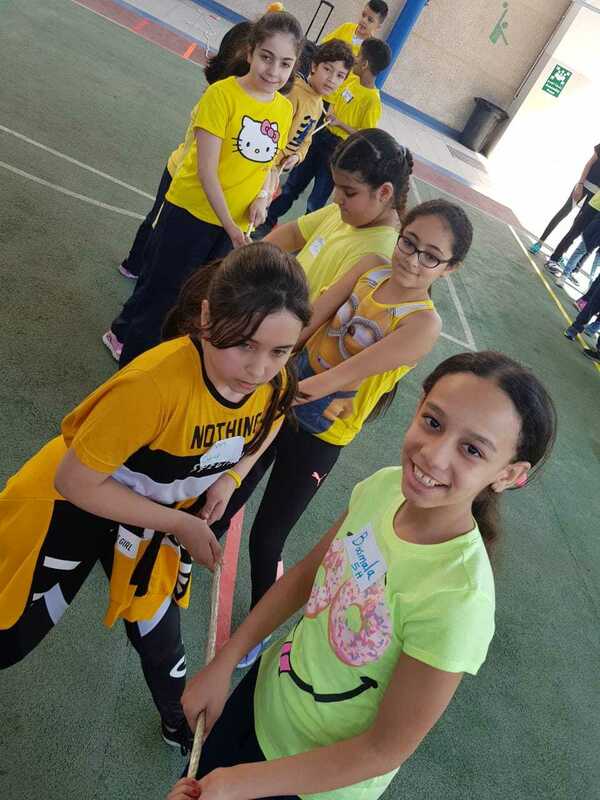 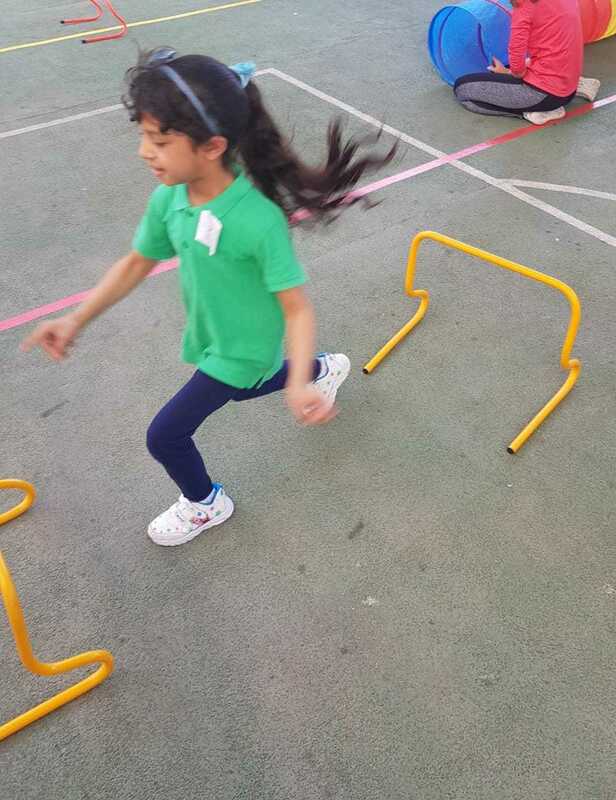 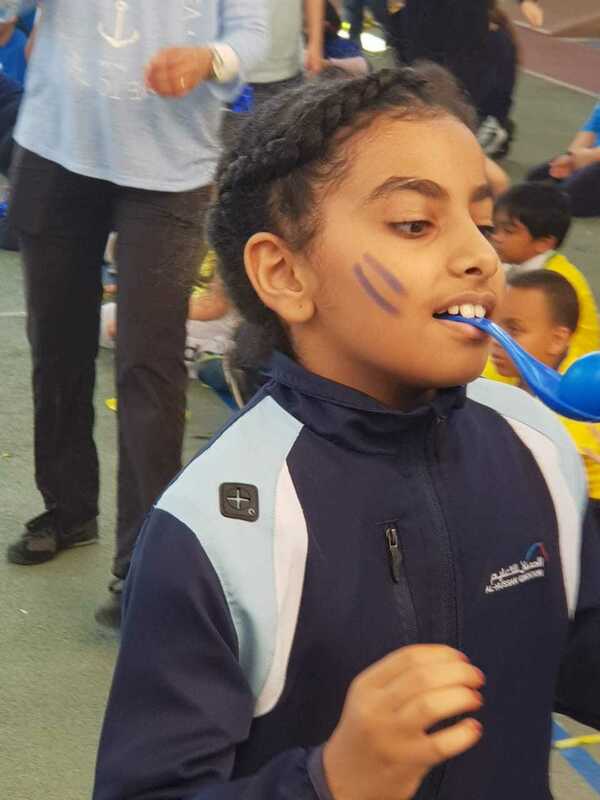 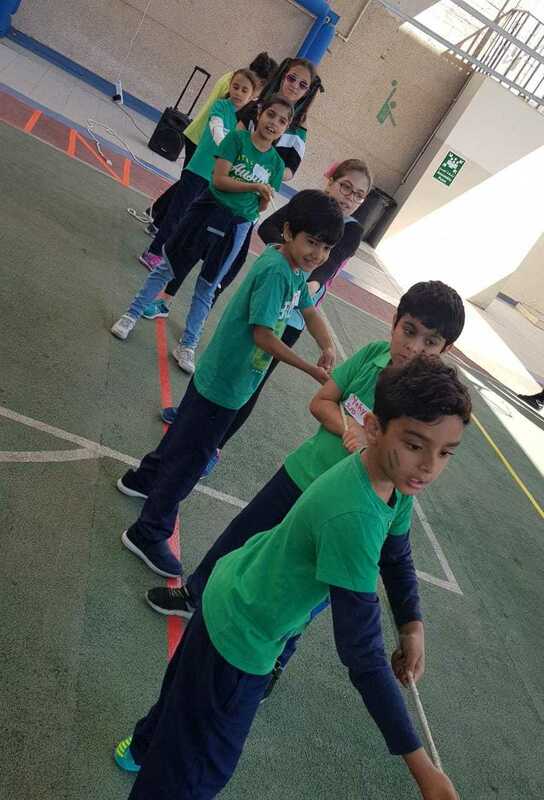 Grade 1-5 Students at AHIGS had the Sports Day on Thursday, March 7, 2019. 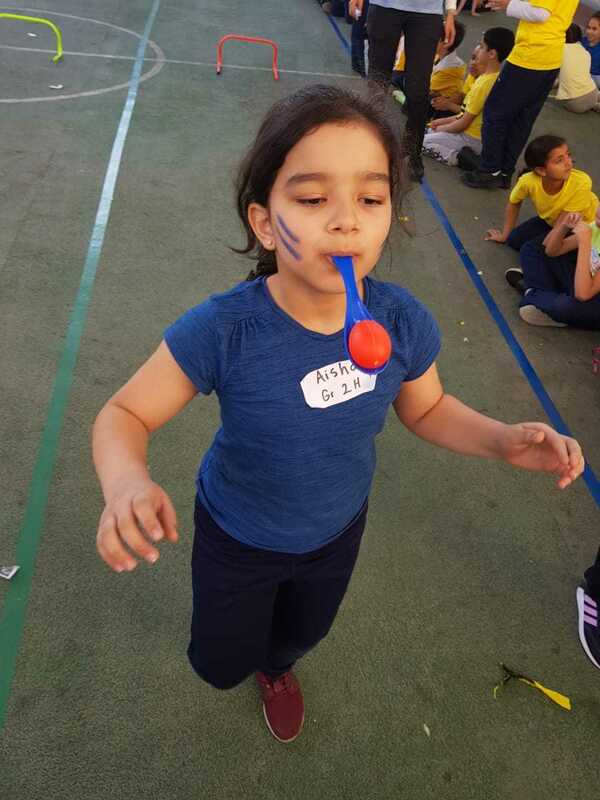 The day was full of fun and excitement. 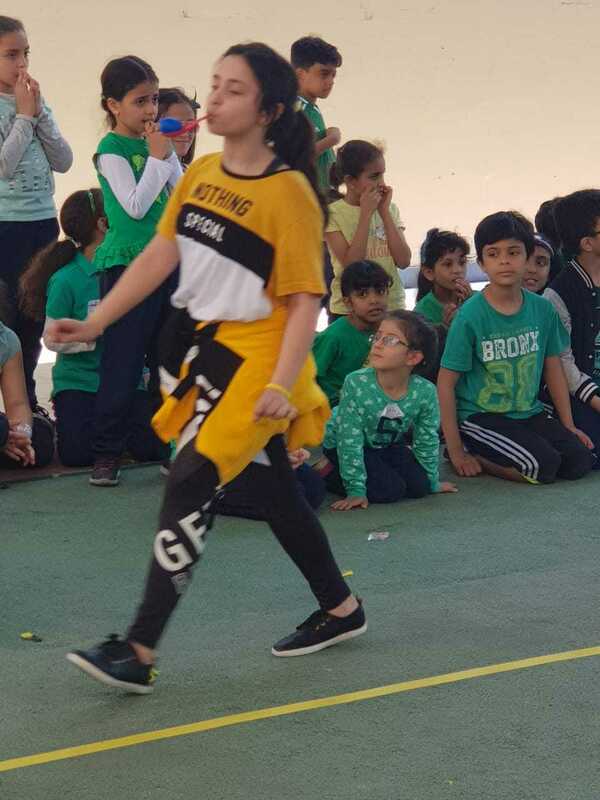 It was initiated by different shows such as Ballet, Gymnastics, and Zumba. 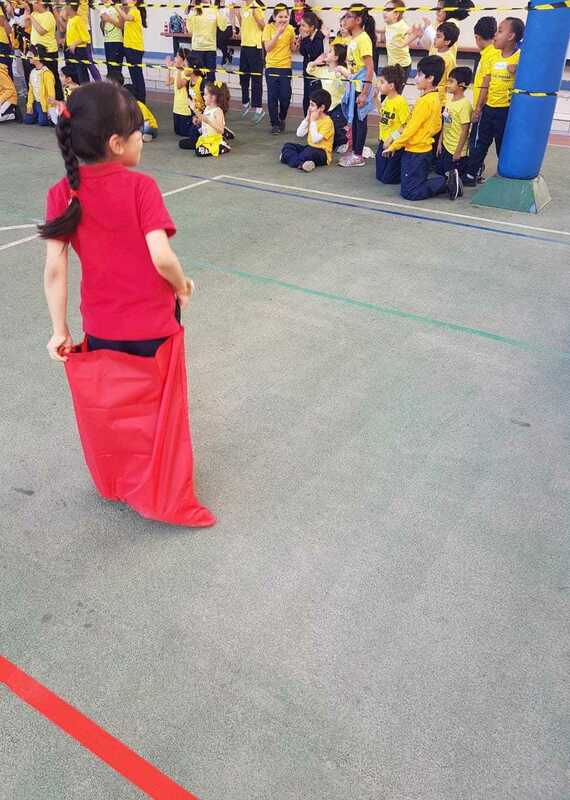 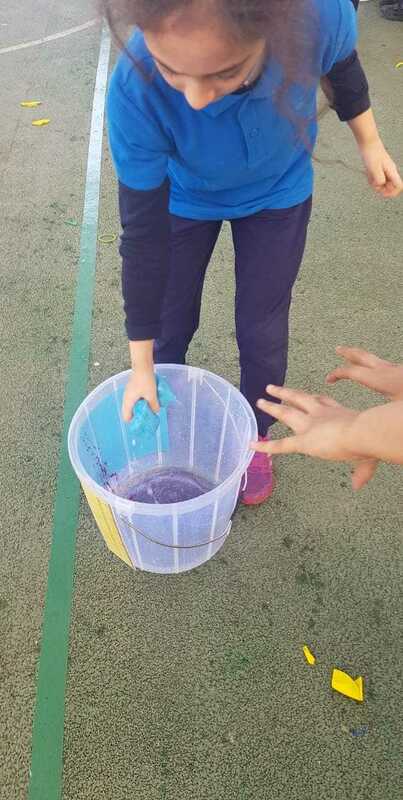 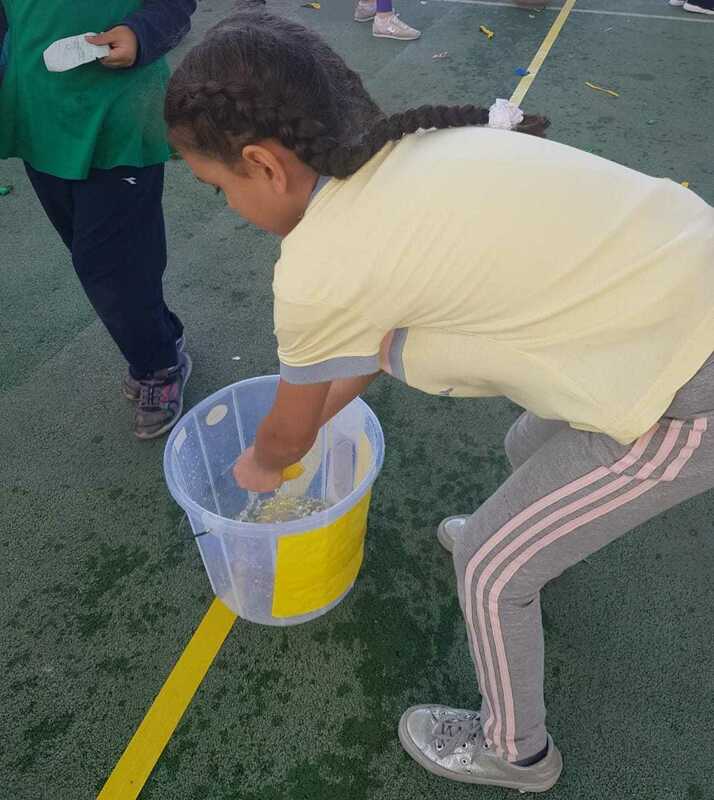 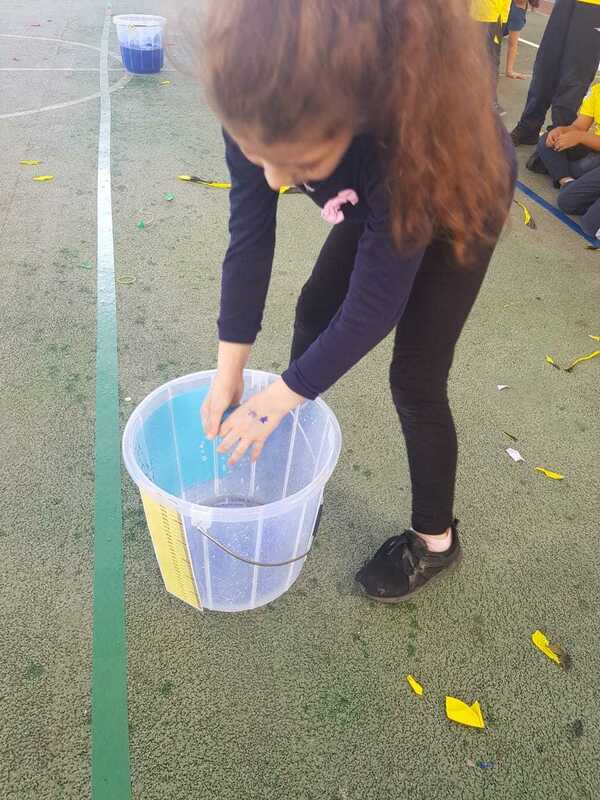 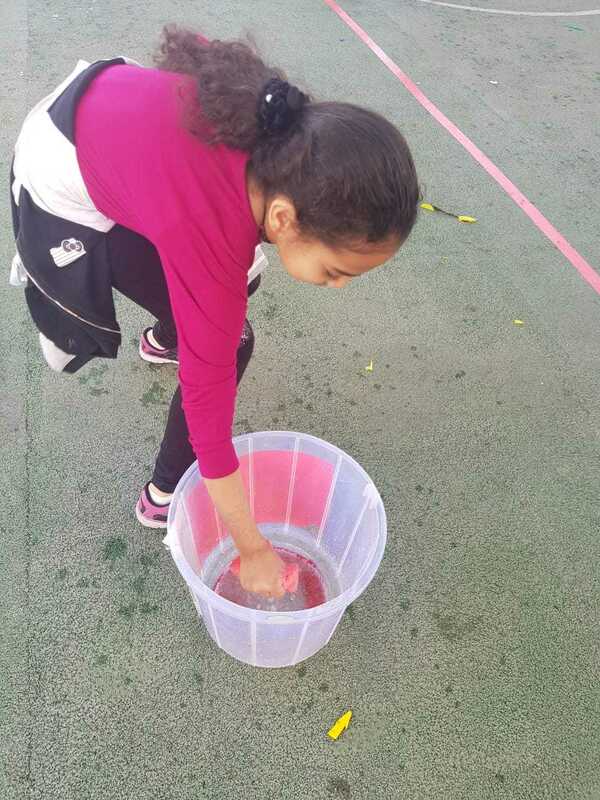 In addition to that, several games were played such as: Sack Race, Tug of War, Station Game, Pop the Balloon, Sponge game, etc.. 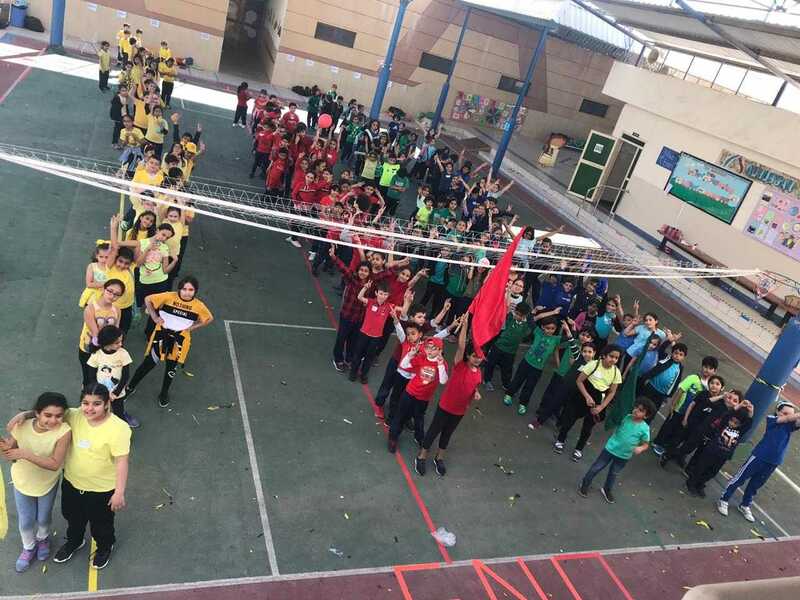 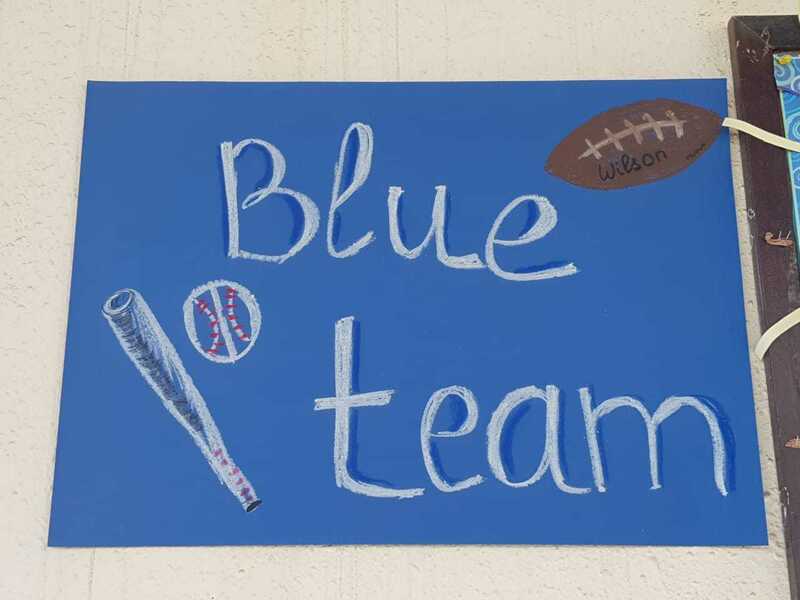 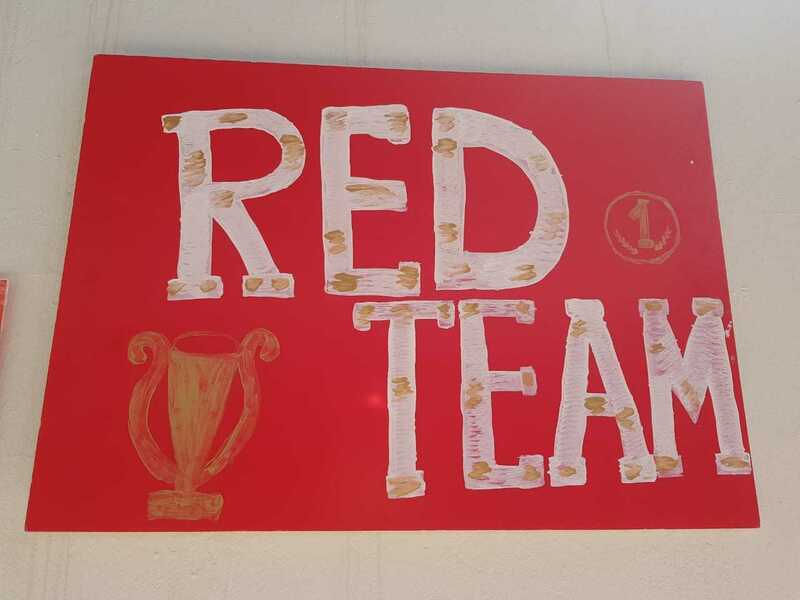 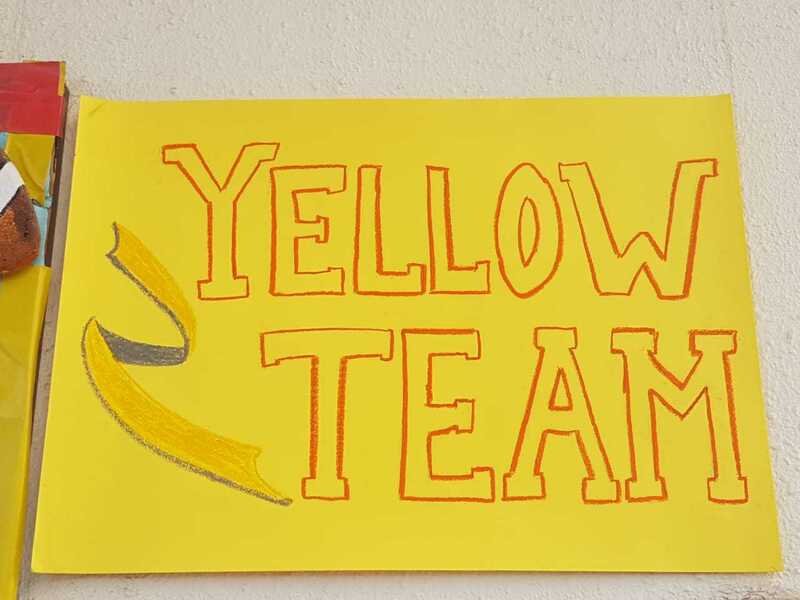 The yellow, green, blue, and red teams enjoyed their day and received their medals according to their positions in the event.